Post Tagged with: "villa del palmar cabo san lucas"
Why Cabo timeshare at Villa del Palmar? Villa del Palmar has been one of the most respected timeshare providers in Mexico for over thirty years; providing great luxury accommodation in beautiful areas, with the very best facilities. The Villa Group and the Villa del Palmar brand know a thing or two about luxury. Mexico is a very popular vacation destination, especially for those who come from the USA or Canada, due to its year round sunshine, gorgeous landscape, vibrant culture and the relatively low cost of getting there. Cancun is also pretty reasonable for flights from Europe. 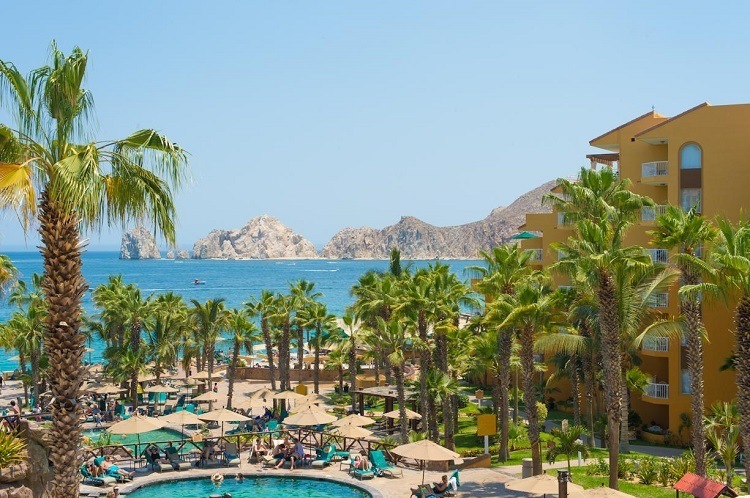 How does a membership for a Cabo timeshare at Villa del Palmar benefit me? Cabo San Lucas is one of Mexico’s most enduringly popular vacation locations, especially for those who have money to spend. The rich and famous are known to spend time here, but it’s not a requirement! A membership with any Villa del Palmar Resort does, of course, allow you access to all their other wonderful resorts in Cancun, the Islands of Loreto and Puerto Vallarta, but even if you never stay anywhere other than your Cabo timeshare at Villa del Palmar, your money would still be well spent. This award winning resort has large pools (plural! ), a great Spa, gourmet restaurants, snack bars and poolside bars, and secure access to a pristine beach. Not to mention the outstanding natural beauty of the surrounding area! 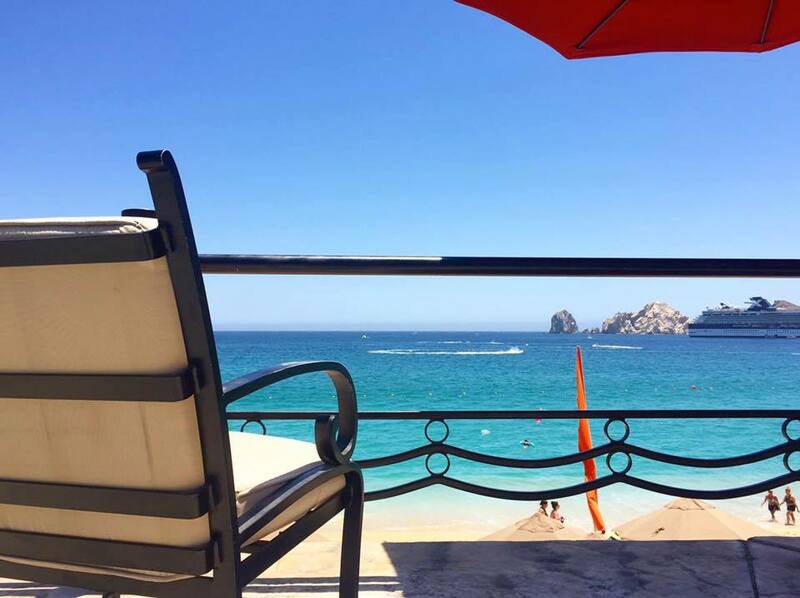 Add to this the fact that you are only a short taxi ride, or stroll, from the downtown area of Cabo when you stay in the resort and it is easy to see why a membership with the Villa del Palmar is very beneficial! But how do I know if Cabo timeshare membership is for me? 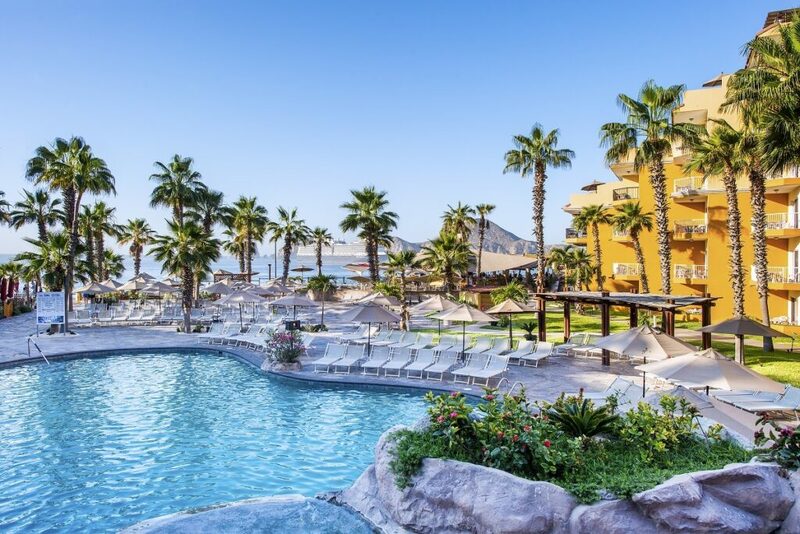 If you enjoy taking yearly vacations, prefer sunnier climes and sea-side getaways, live within three hours of an airport and enjoy immersing yourself in other cultures then a Mexican timeshare with the Villa del Palmar in Cabo San Lucas is for you!